*Tools to be further refined. 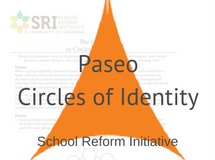 These adult professional learning sequences aim to build essential awarenesses of individuals’ identity, privilege, and situatedness and the structures of power within the classroom, school, and community. 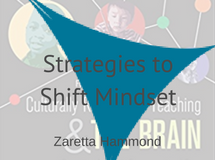 The 2–4 hour sessions address one or more specific equity-based skill sets, including constructivist listening, recognizing dominant discourse, using consultancy or tuning protocols to support equity-oriented instruction, and developing an equity lens and mindset. 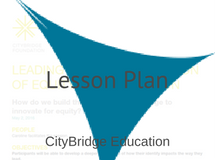 The learning design and sequence combines activities to engage educators in reflexive practice around issues of equity while also building a collaborative, authentic, and high-functioning community that actively works to disrupt oppressive norms and structures. Disrupt historical systems of inequity. Pause to acknowledge and heal the impact of daily implicit bias. Create “counter-narratives”—arguments that challenge and reframe commonly held beliefs and perceived truths about people of color and marginalized populations (e.g., African Americans are good athletes). 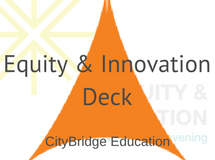 CityBridge Education recruits and supports a hub of rockstar local teaching talent through the Education Innovation Fellowship program. Each cohort is intentionally diverse and specifically groomed for action. Every graduating class adds to the city’s overall capacity to realize its equitable learning goals. 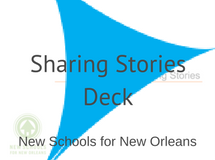 These equity-minded educators are equipped with specific skills and tools to lead uncomfortable conversations about race and equity, and to dismantle discriminatory school practices and replace them with school designs that serve students and families that have before now been ignored, pushed out, and devalued. 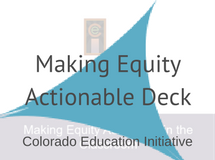 Colorado Education Initiative builds educator capacity within an extensive network of next gen grantee schools. 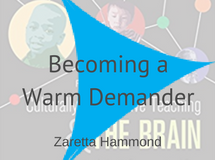 Educators are invited to build foundational skill sets for interacting and supporting students in equitable and effective ways and creating processes and teams to specifically embrace the social and emotional needs of traditionally underserved students. New Schools New Orleans (NSNO) started this work with an organizational self-assessment asking staff these questions: Are we ourselves operating equitably? Do we reflect the schools we serve? 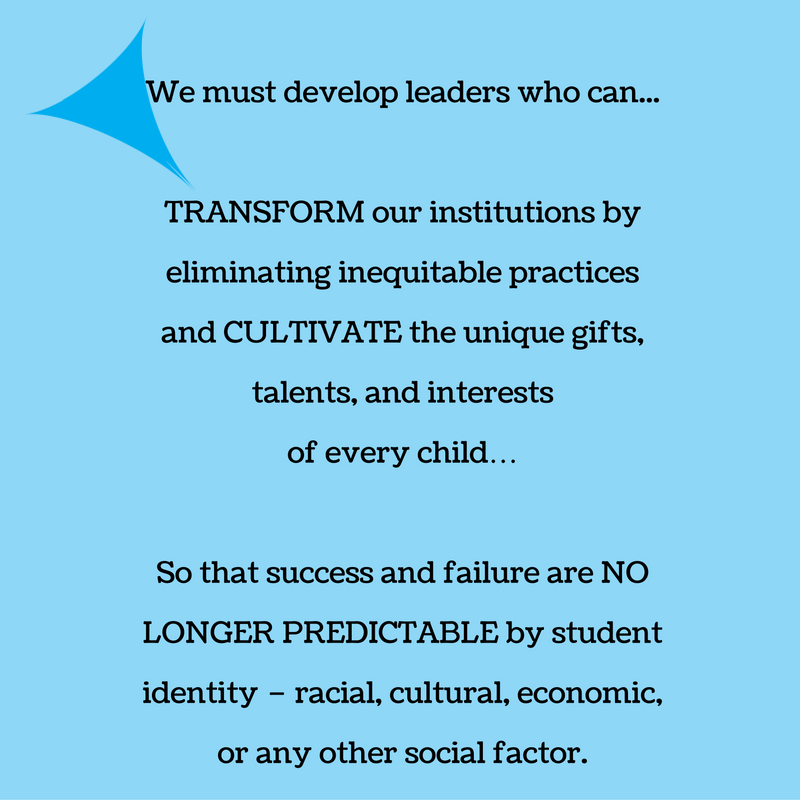 Are we building capacity about equity in the schools we fund and support? 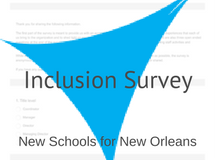 The NSNO team used surveys and deliberate discussion embedded in regular meetings to establish a shared vision for equity. 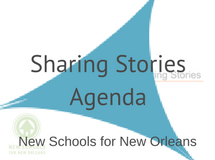 NSNO regularly revisits its commitment to diversity, equity, and inclusion, sets internal goals related to that commitment, and continues to ask themselves how their work is ensuring equity for students and families. 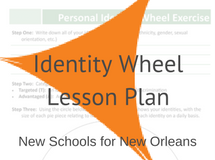 These professional learning sequences provide your school or leadership team with much-needed support to make equity an explicit focus of your next gen learning design and practice. We encourage you to begin the journey by building competencies to change how your school community talks about equity. 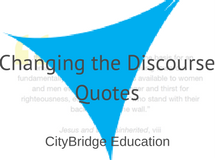 Moving from “Discourse One” language to “Discourse Two” language enables new possibilities for equitable school design to emerge. This table is from "Changing the Discourse in Schools" by Eugene Eubanks, Ralph Parish, and Dianne Smith in Race, Ethnicity, and Multiculturalism: Policy and Practice. 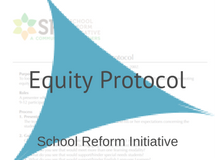 Equity-focused professional learning has the greatest impact when it’s continuous and sustained, so integrate these tools into a new or existing community of practice, in-service series, leadership program, or coaching relationship. Use these tools in combination with the other tools in this toolkit for deeper effect. 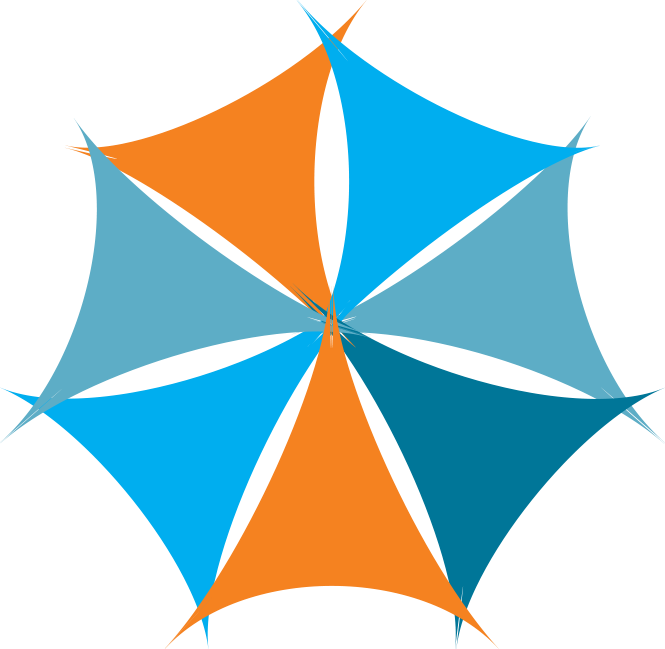 Kick start your commitment to equity or deepen existing knowledge, as educators in Oakland did, by enrolling two or more members of your team in one of the immersive professional learning experiences offered by leading experts like the National Equity Project. Many of the resources offered in this toolkit were acquired through NGLC regional partners’ experience with the National Equity Project. Regularly reflect on your processes. Effective equity teams intentionally foster a sense of community by using a set of agreed upon working norms (see sample community agreements below, from Arrien, A. (2001) “The way of the Teacher: Principles of deep engagement” in Lantieri, L. Schools with spirit: Nurturing the inner lives of children and teachers. Beacon Press, Boston.). 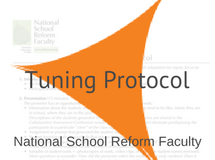 Effective equity teams create a safe space for discussion and sharing by using listening protocols so that members can be heard and known. They build a common vocabulary and language and engage both the brain and heart with rational and emotional experiences and outcomes. Effective equity teams feel a sense of urgency but approach the work and each other peacefully with an enduring steadiness.